Among its former residents? An early Equifax president and a Coca-Cola executive. 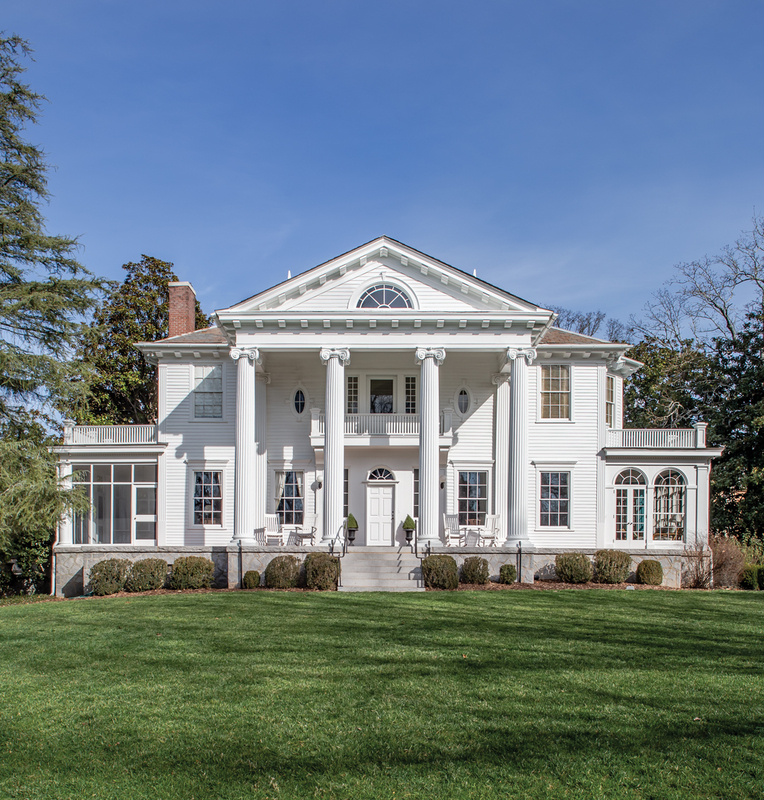 Buckhead’s grand Spotswood Hall, with its pedimented portico and soaring Ionic columns, wasn’t an obvious choice for architect Frances Flautt Zook’s favorite house in the city. “I’m not a mansion kind of person,” says Zook, who lives in a midcentury-modern home nearby and is better known for transitional design. “But this is a house I really respect.” Attributed to architect A. Ten Eyck Brown, who designed the Fulton County Courthouse, Spotswood Hall was built in 1913, when Buckhead was just rolling countryside. Its interiors were remodeled in 1933 by Philip Trammel Schutze, as was the rear facade. Simpler but no less handsome than the front, it serves as a second entrance with its own circular drive and porte cochere. A more recent expansion by Norman Askins continues the architectural legacy while preserving the historic design, including the dramatic Athos Menaboni mural in the rotunda. Residents have included an early Equifax president and a Coca-Cola executive; Zook knows the current owners through their children. “When you drive up, the house has a deep Southern presence, almost like it’s out in the country,” says Zook of the two-acre property. 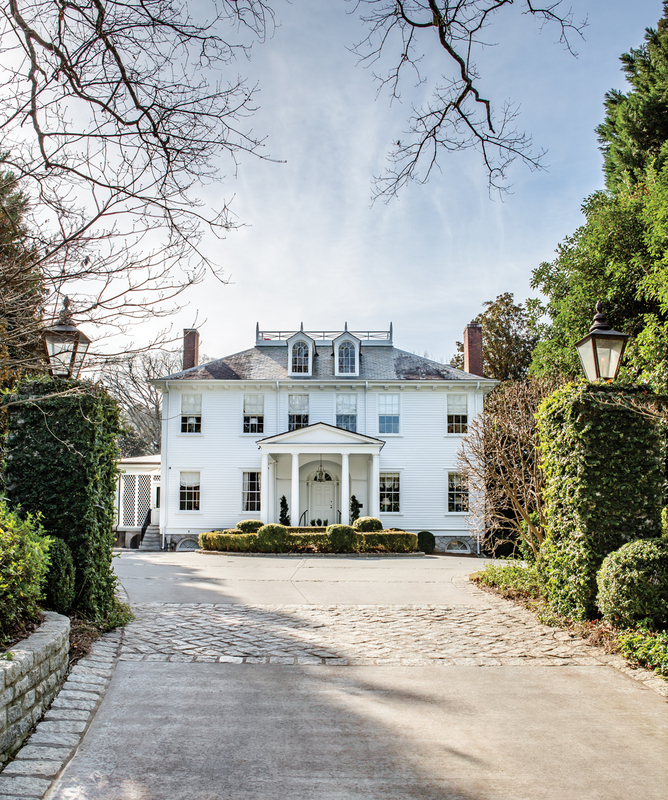 “It still feels that way.” 555 Argonne Drive is currently on the market for $3.5 million.